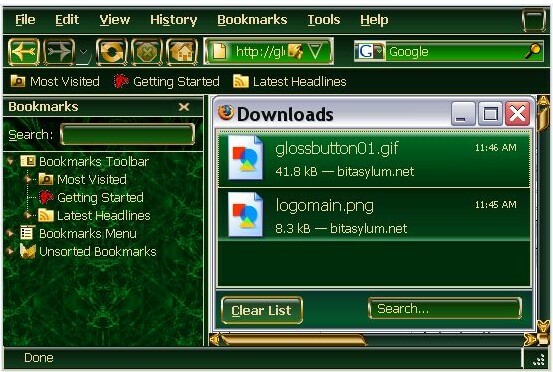 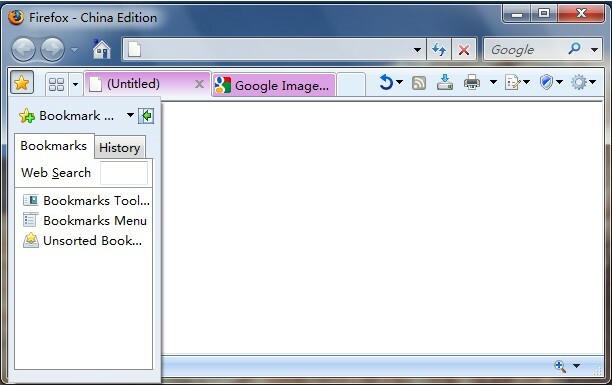 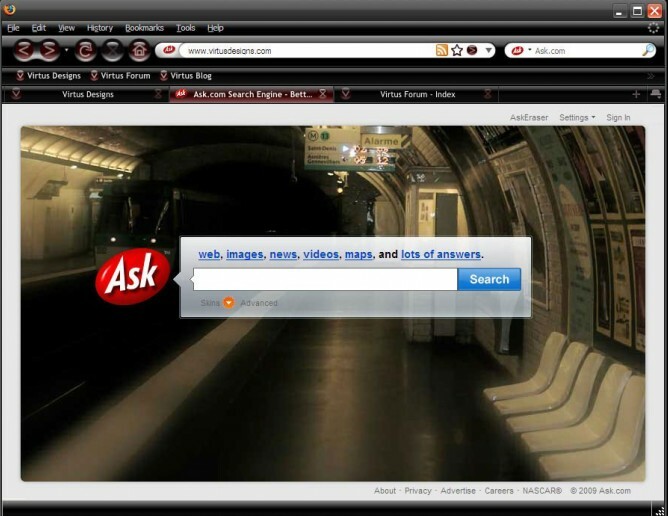 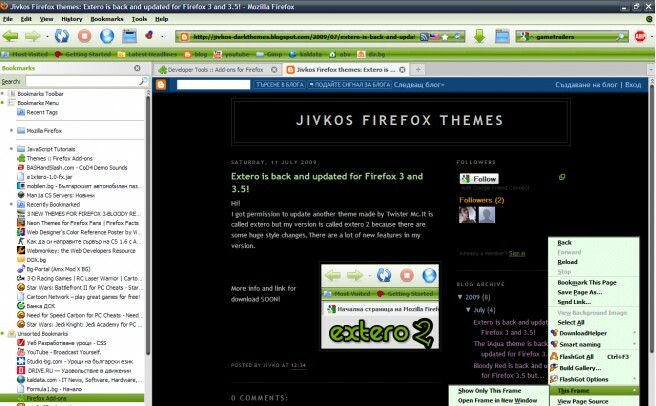 If you are bored about your Firefox theme and if you want to make a radical change in your browser life then these Firefox themes are definetely for you.Ok,i know most of the Firefox users prefer to use original theme because they want a simple outlook but as is said if you want a really extraordinary theme including different styled bars,icons etc. 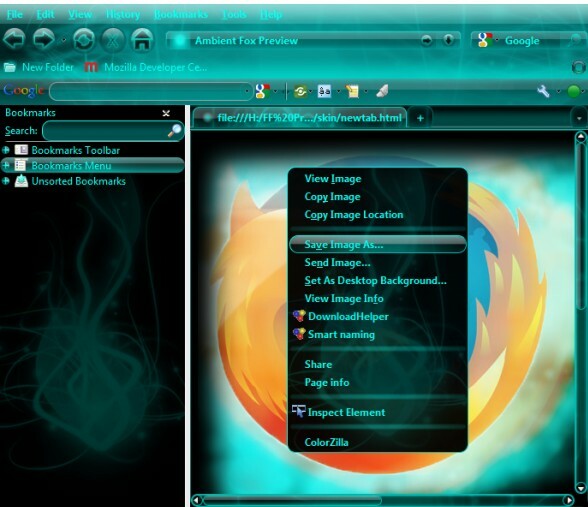 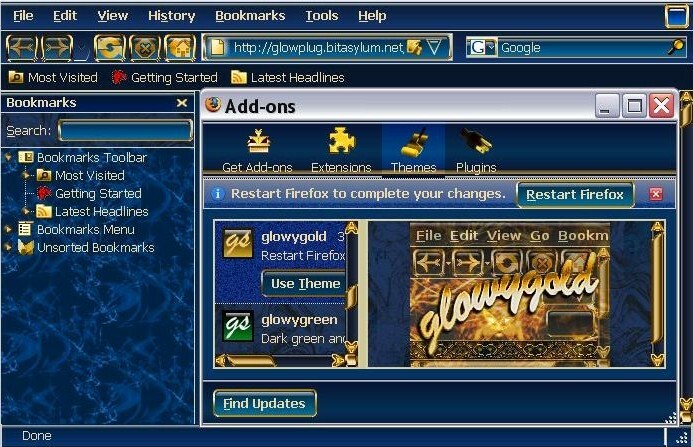 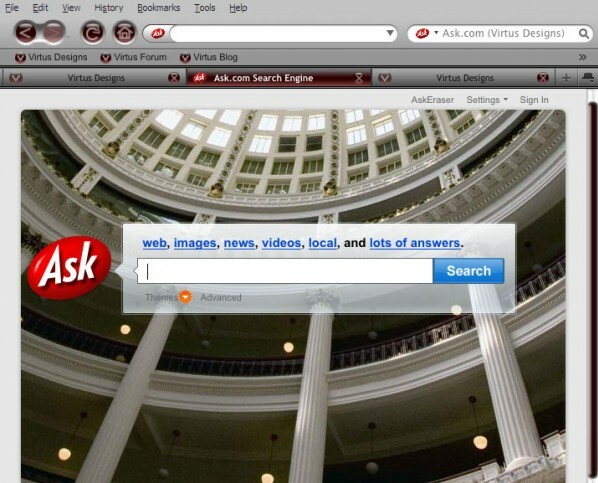 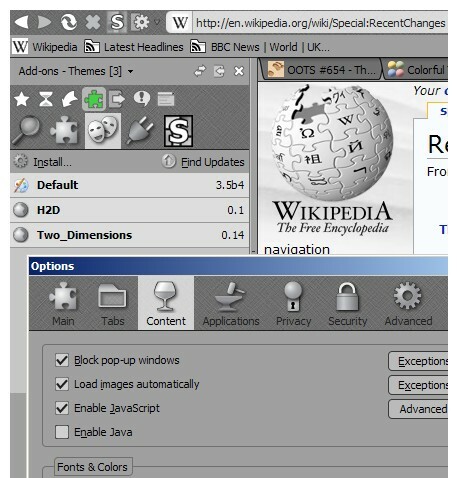 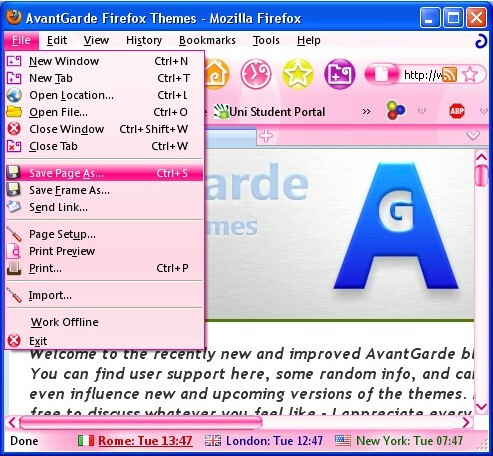 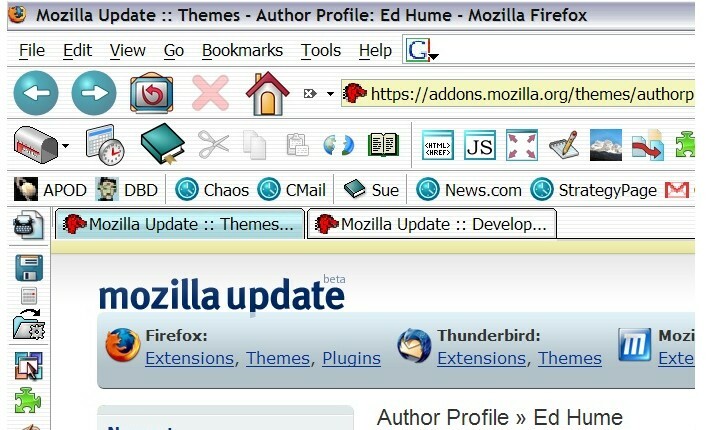 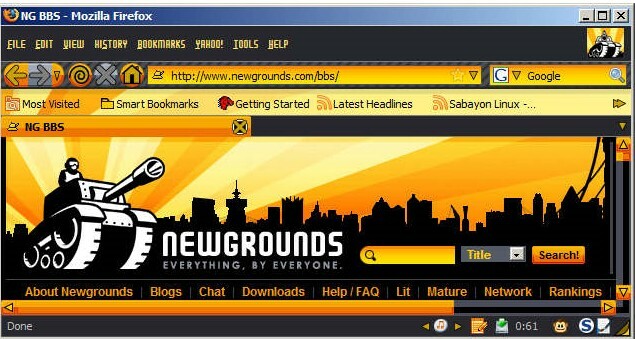 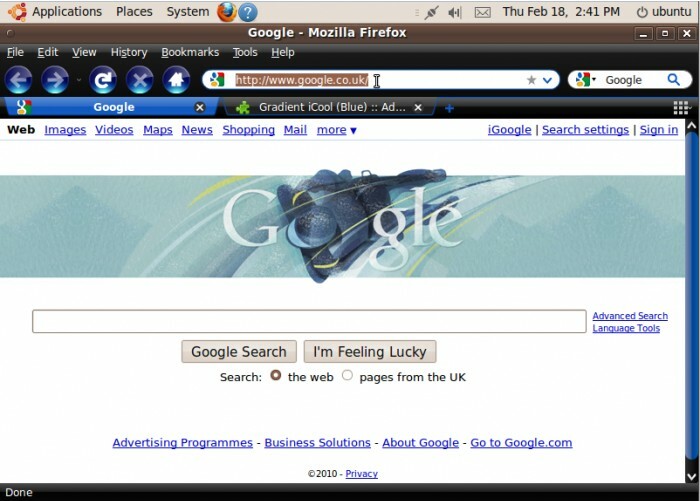 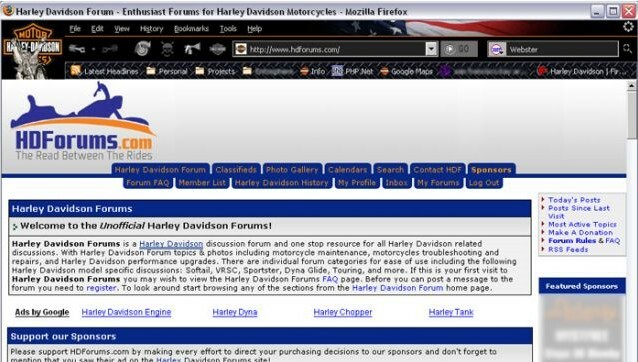 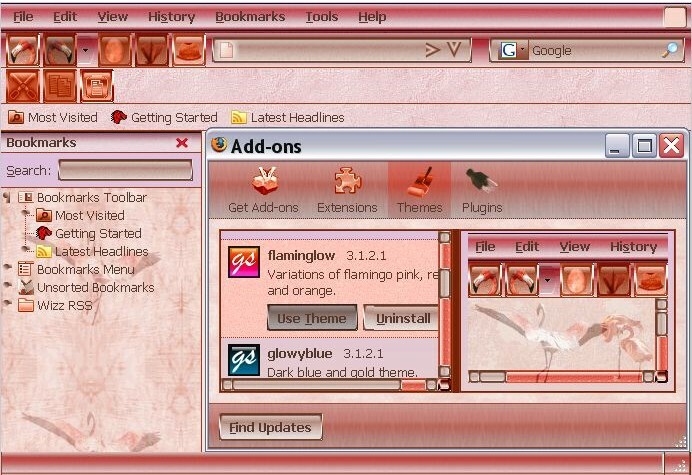 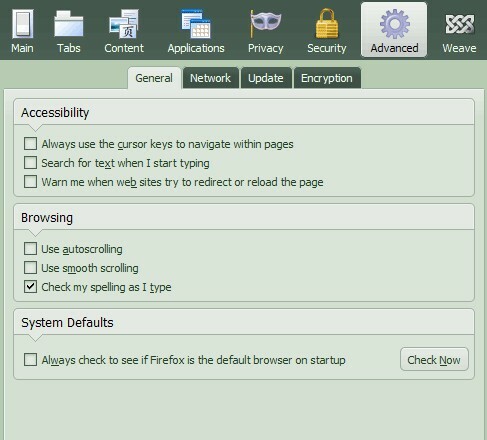 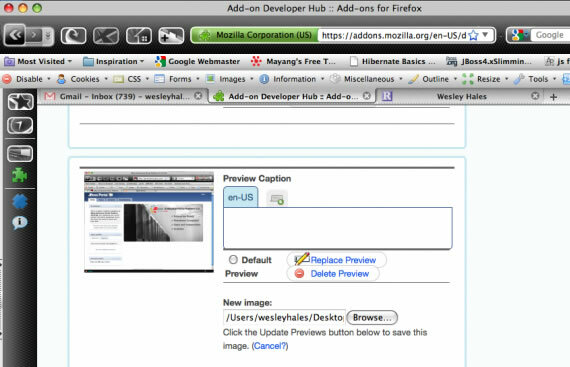 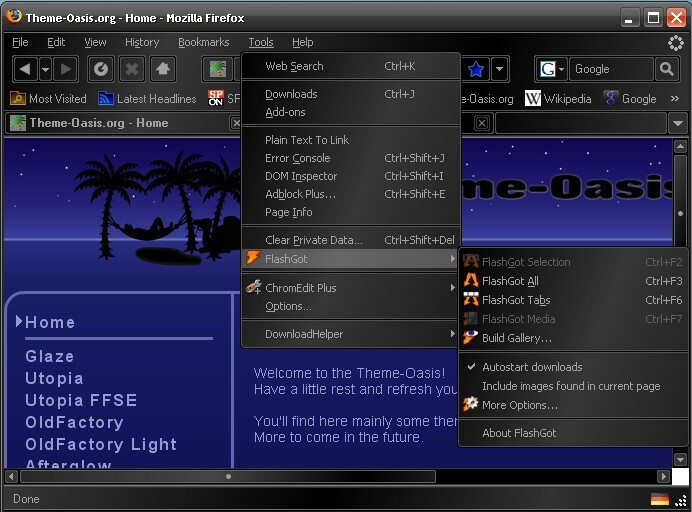 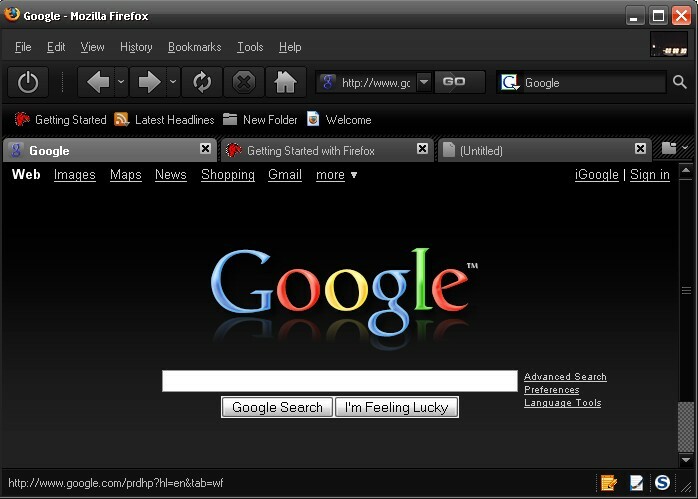 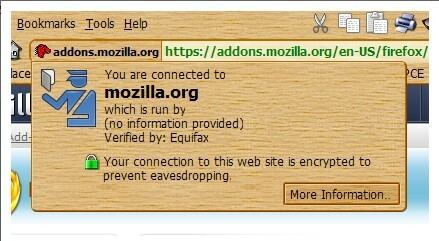 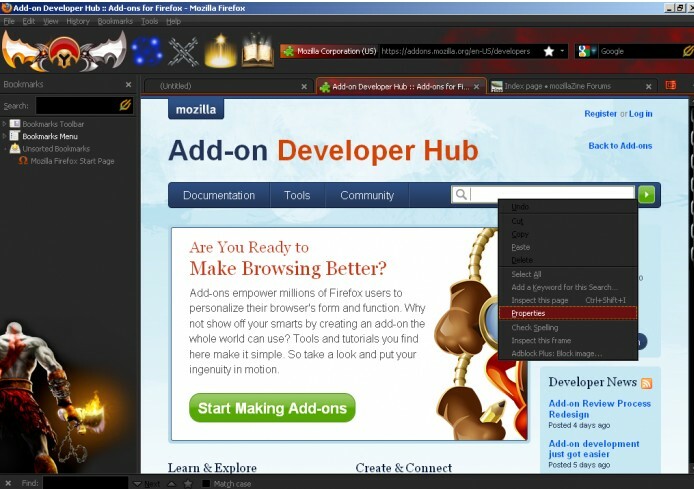 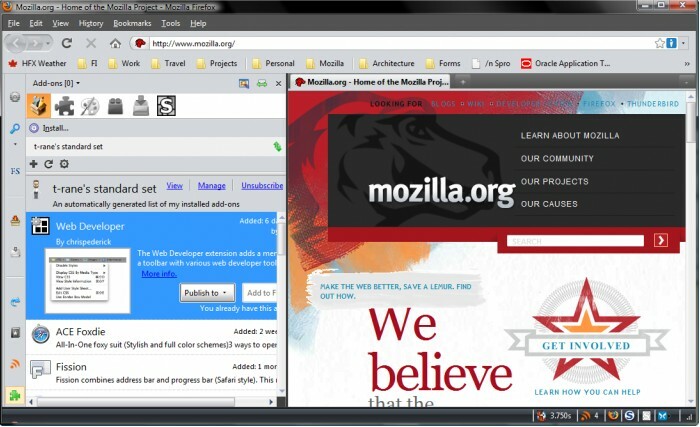 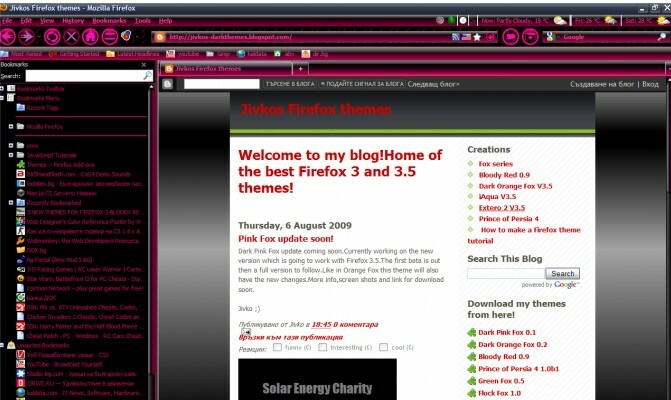 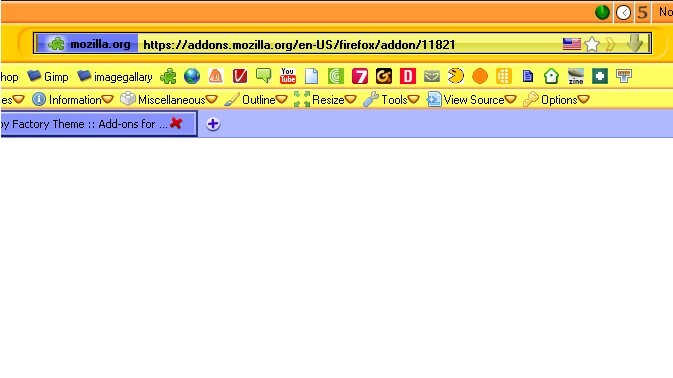 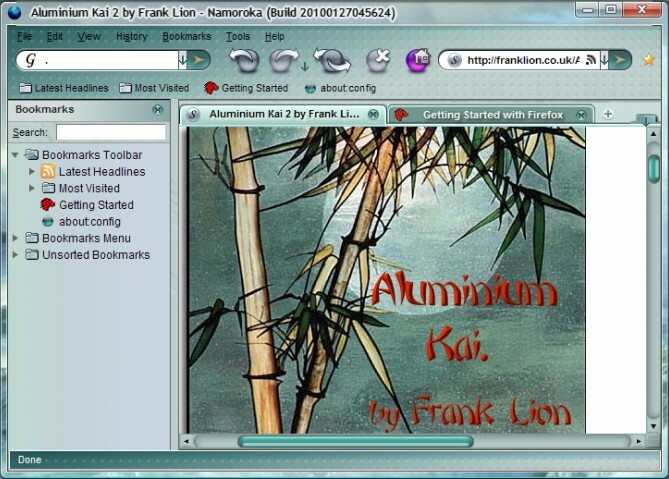 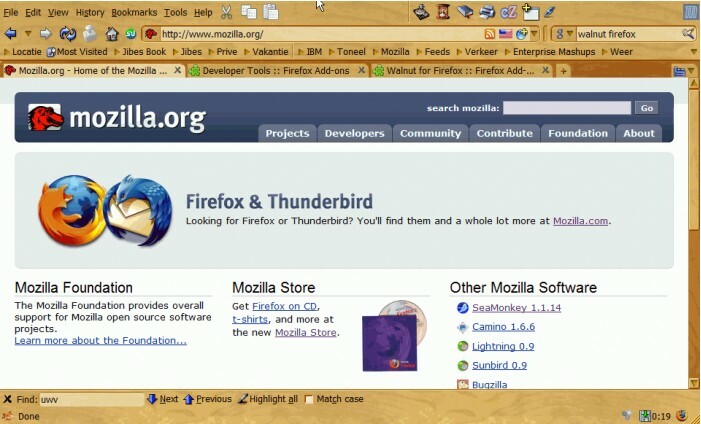 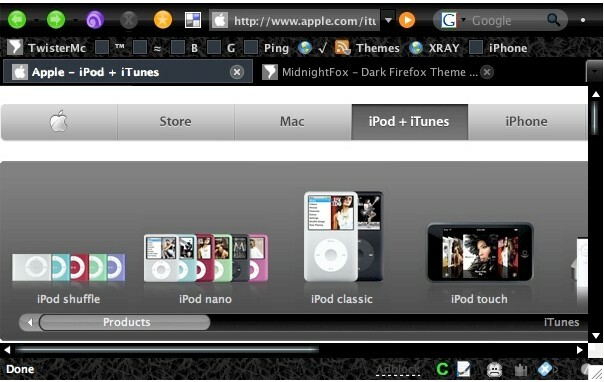 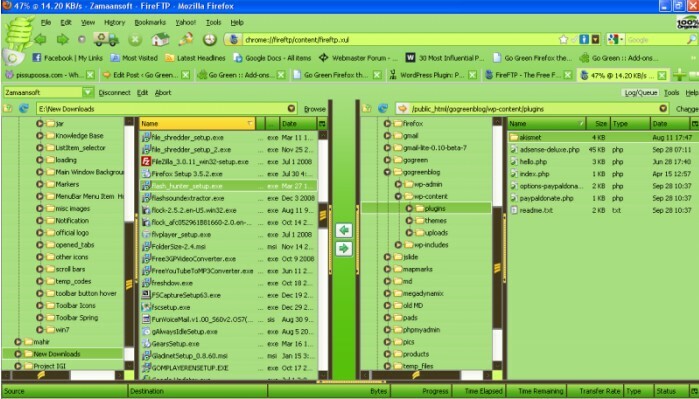 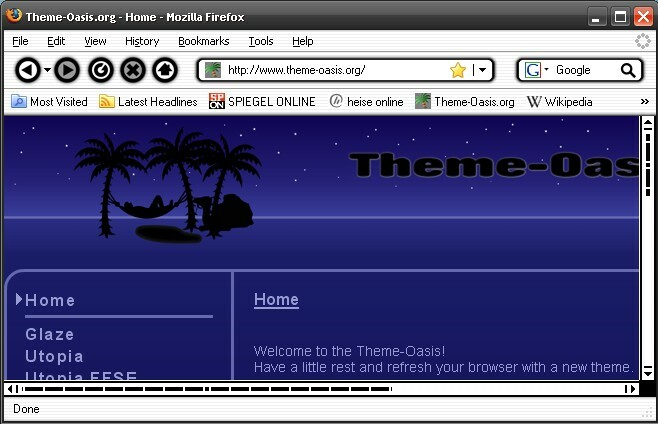 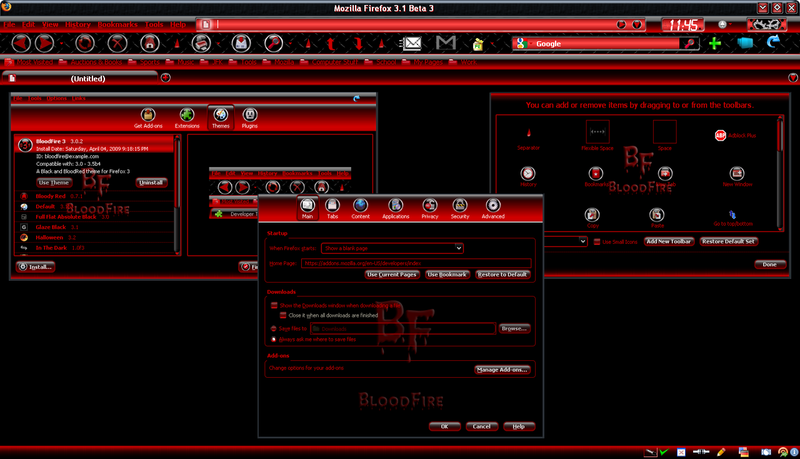 then have a look at these Firefox Themes. 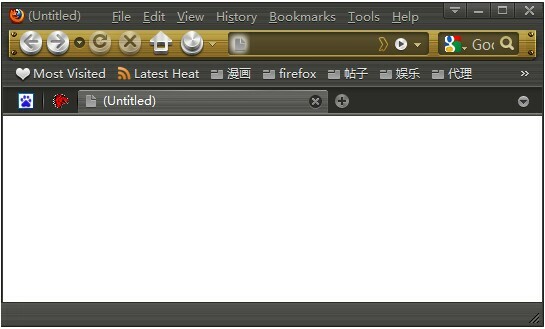 Get guaranteed success in exam by using latest testking 640-460 products such as testking 642-661 practice questions and testking 312-50 mock test! 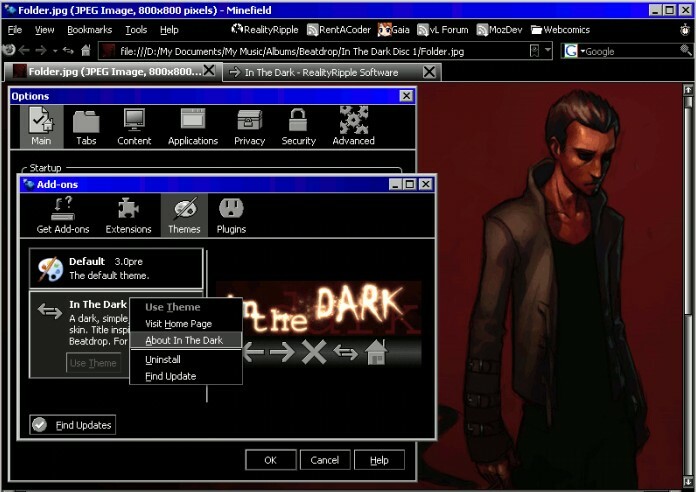 I use a dark colored theme for 6 months. 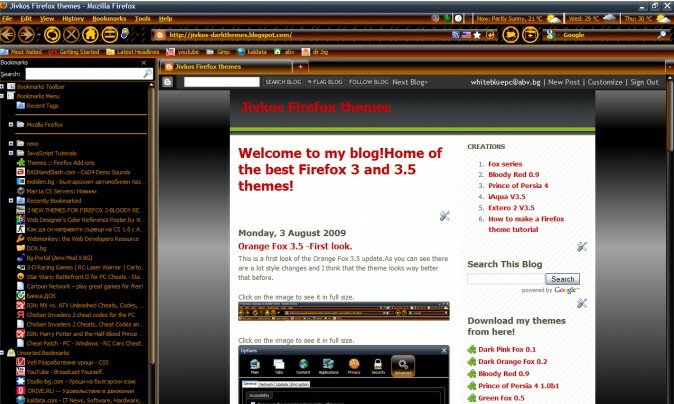 Thanks for the showcase Arshad..
My son uses a very colored theme but i prefer a simple one..